Produktinformationen "8 - Brave Hong Kil-dong / The Man Who Bought the Shade of a Tree"
Brave Hong Kil-dong, the son of a concubine, becomes a chivalrous robber and works for the cause of justice. A greedy man makes a young man pay money for a tree`s shade. But the shade is much more valuable than the greedy man had ever imagined. 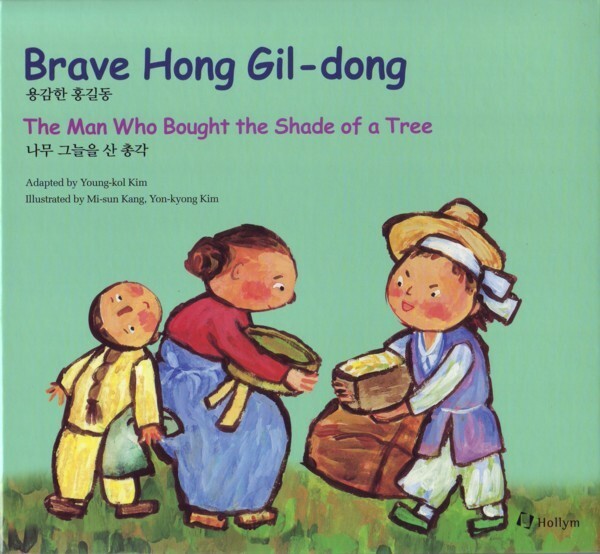 Weiterführende Links zu "8 - Brave Hong Kil-dong / The Man Who Bought the Shade of a Tree"
Unser Kommentar zu "8 - Brave Hong Kil-dong / The Man Who Bought the Shade of a Tree"
Kundenbewertungen für "8 - Brave Hong Kil-dong / The Man Who Bought the Shade of a Tree"